From time to time, I host some short and simple mini portrait sessions in partnership with The Urban Chalkboard near Indianapolis located on the northside in Carmel. 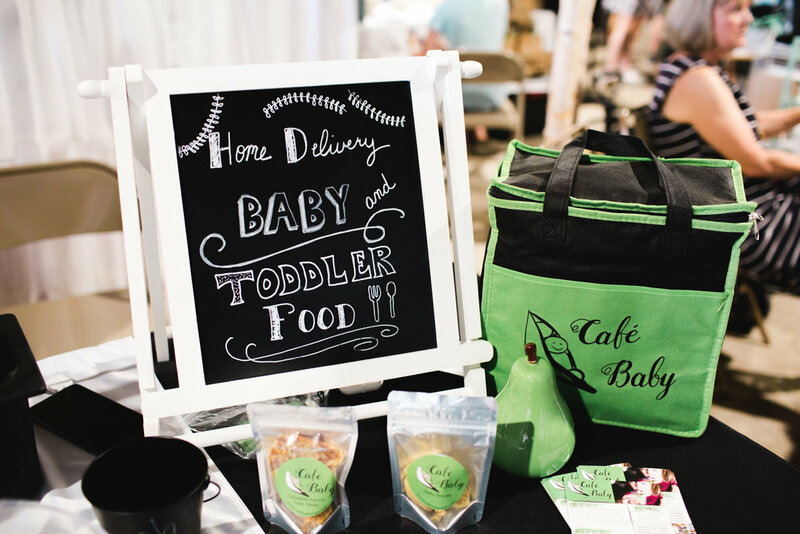 Over the past year I have developed a lovely little partnership with the owners and staff at The Urban Chalkboard and I cannot recommend them enough to anyone with young children! They are truly one of my favorite spots in the Indianapolis area. If you’ve seen my social media posts you may be wondering what these little sessions include, so I wanted to provide a few details if you are thinking of stopping by to join in on one! The session lasts about 5 minutes. It may be hard to believe, but I can usually get a variety of shots and expressions during this quick time. If your child is having a rough day (I know mine has her moments!) or doesn’t come out of their shell right away, The Urban Chalkboard has plenty of space for children to relax and explore. I normally stay a few minutes after the sessions finish, in case any families need a bit of extra time. What type of backdrop do you use? I include a simple and classic backdrop (black or white, minimal decor) in order to give a timeless look that will display well in your home. Most sessions produce 5+ images in both black and white and color. What style are the photos? All of the images are portraits and normally shot in a fairly tight frame i.e. shots from the shoulders/waist up. They are normally a more traditional, look at the camera style image, but I try to include some variety in expressions. When are the sessions hosted? Only on select dates (3-4 times) throughout the year, usually around specific holidays or events. Be sure to follow my social media accounts to learn more or subscribe to The Urban Chalkboard’s newsletter! We require a booking fee and that is applied towards your image purchase. Prices vary depending on the event, but normally the full 5+ image gallery is around $50. How are these different from your normal family sessions? My full family sessions last up to one hour and are shot at the location of your choice. 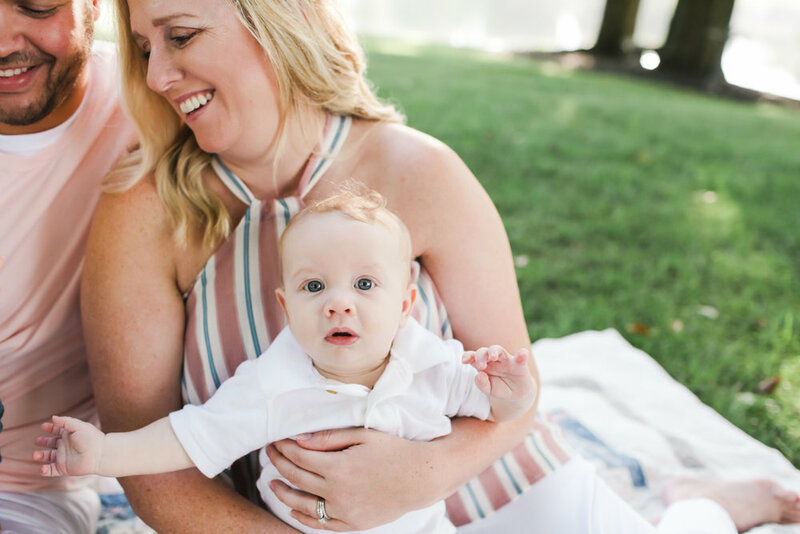 Full family sessions also include wardrobe styling, additional service prior to and following your photos, more images and an image video slideshow. Sessions at The Urban Chalkboard are short, provide a small number of images and shot in a much more controlled/posed way, opposed to my lifestyle family work. 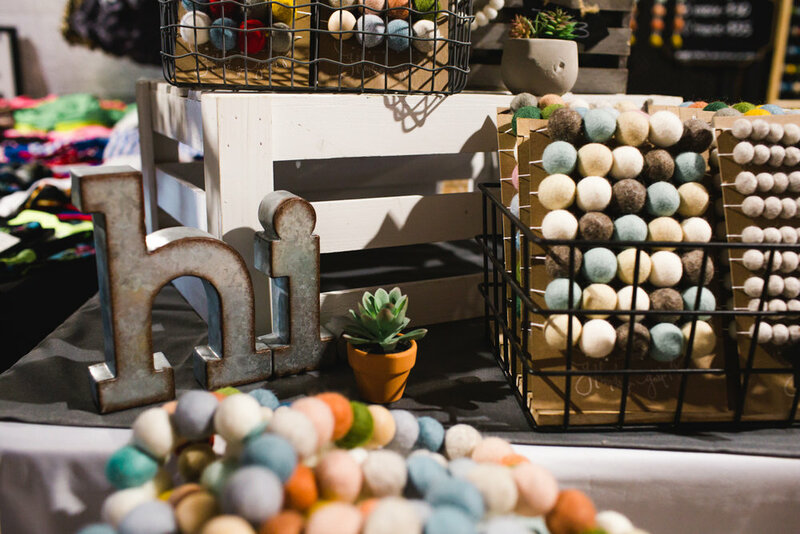 Why should I consider a mini session at The Urban Chalkboard? 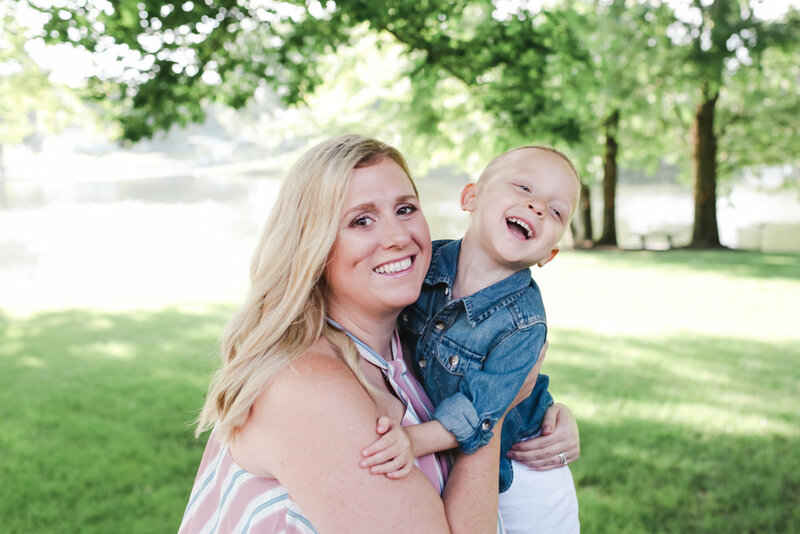 Maybe it’s been way too long since you’ve updated your photos and a full session isn’t in the cards for you this year due to schedule, budget, etc… but you would really love an updated portrait of your child, or more importantly with your child. Or perhaps you’d like to surprise grandma, grandpa, dad, mom with a portrait session! 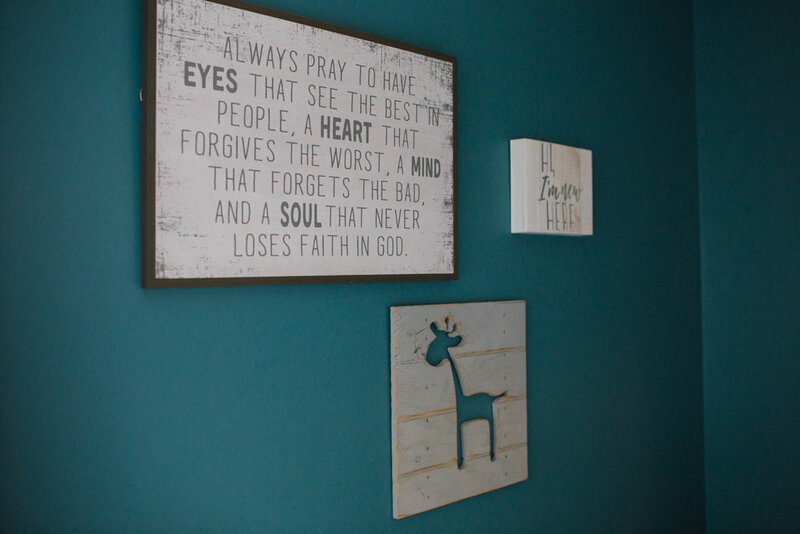 These can be a simple and unique gifts and provide you with high quality images to display in your home. 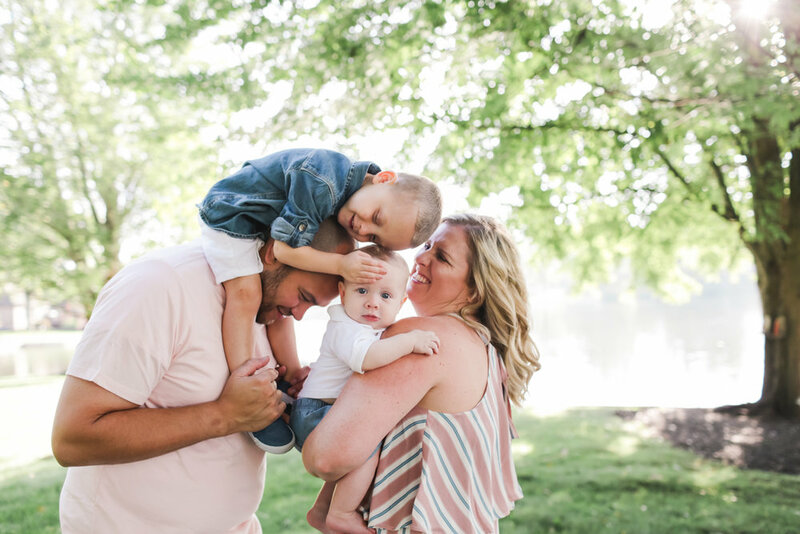 One of my favorite little families joined me for another beautiful Indianapolis Family Photography session this year! 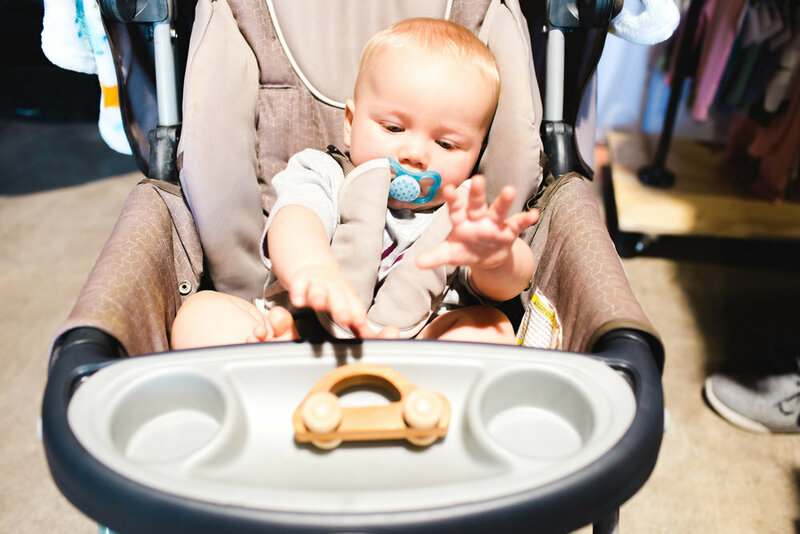 I have soooo enjoyed capturing this little man's first year, even though it seems to be flying by! 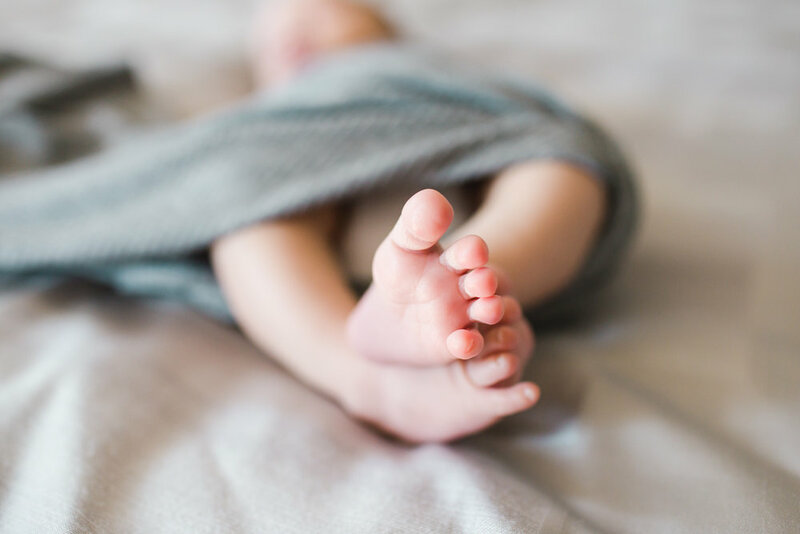 Why don't babies just stay small forever? I had the privilege of photographing this pretty little family in our hometown of Terre Haute, right beside the lake where mom grew up! It was such a special morning and the kiddos were filled with laughter and energy. Isn’t this setting just gorgeous? I have loved documenting their first year as a family of four and it won’t be long before we’re celebrating his first birthday. 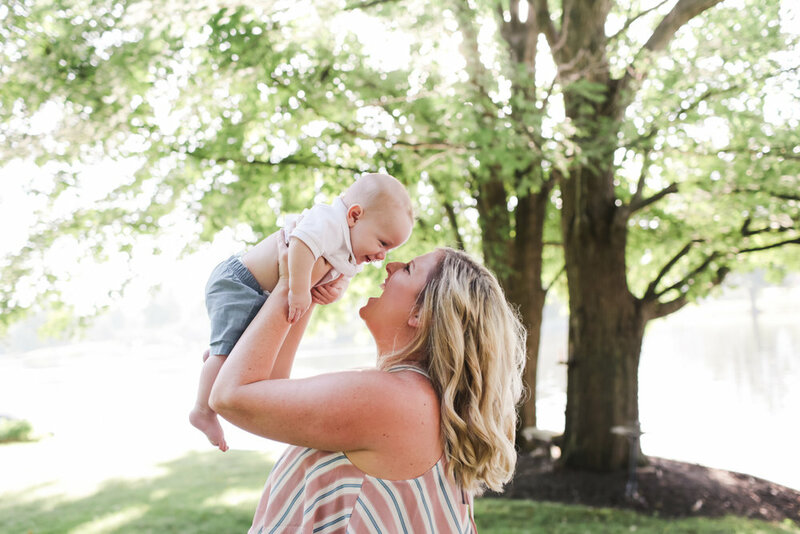 If you are seeking a Terre Haute or Indianapolis Family Photographer or Indianapolis Newborn Photographer, reach out to get your session booked! I would love to help you capture this special time. 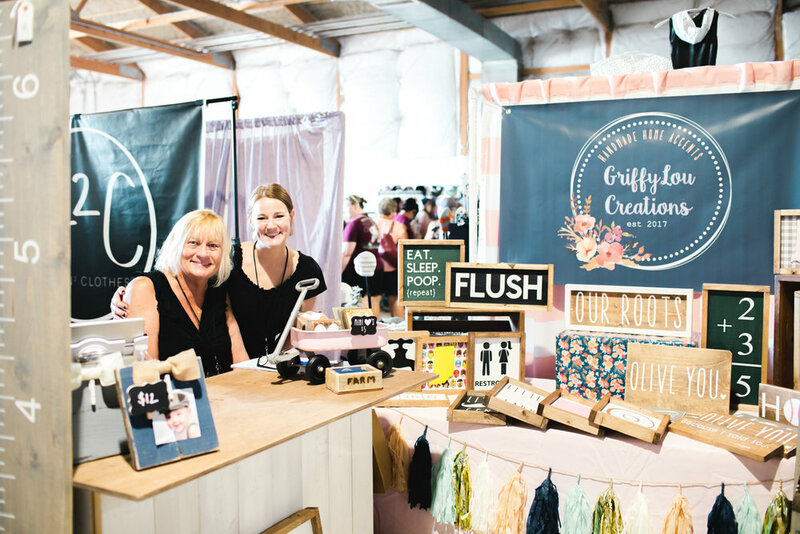 Earlier this summer I had the wonderful privilege of photographing a fabulous event on the northside of Indianapolis, the Indy Mommy Market. 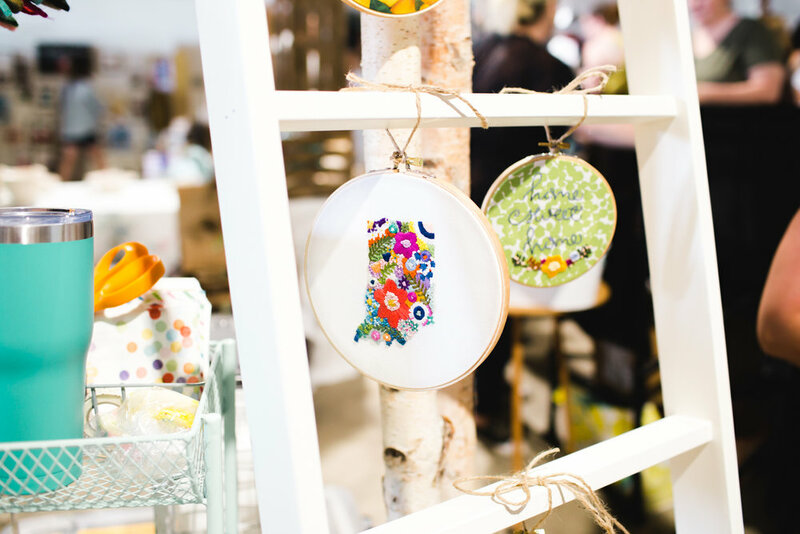 This maker's market features some fabulous local businesses who create beautiful products for kids and families. 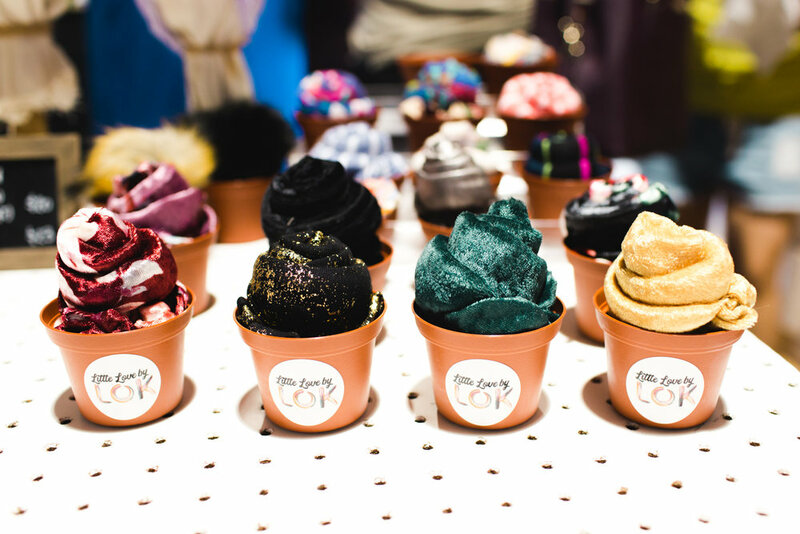 I spent the morning capturing images of these gorgeous products and the event attendees. I also created a short and sweet video that features this great local event. 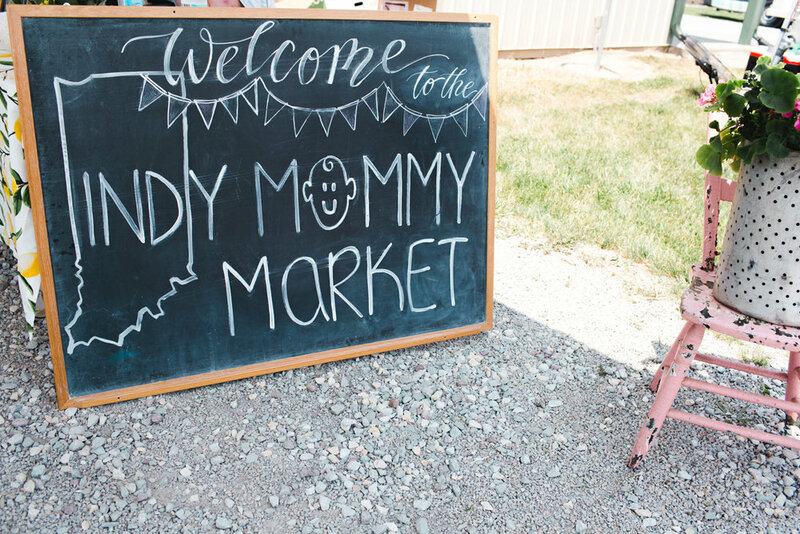 They hold the Indy Mommy Market in the summer and winter season at the Hamilton County Fairgrounds in Noblesville. 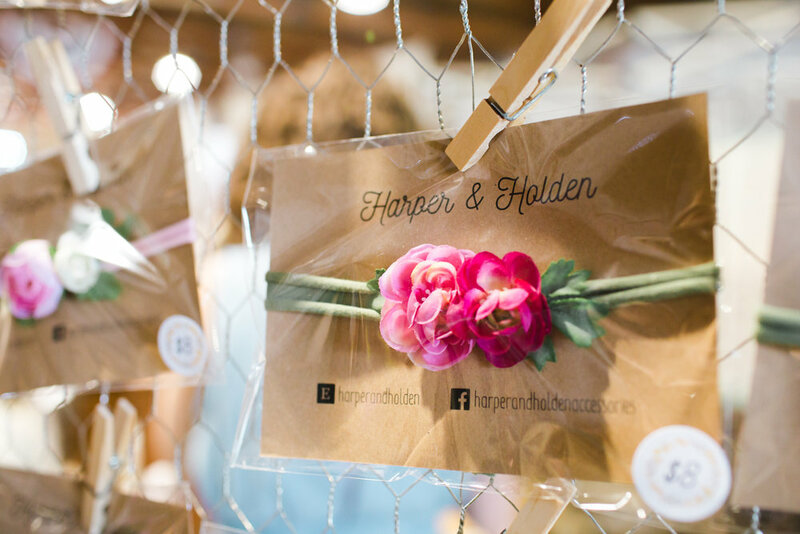 Be sure to check them out at a future event! As a former event planner I love events of all shapes and sizes, if you are hosting an event and looking for a photographer I please reach out and let me document this special day! 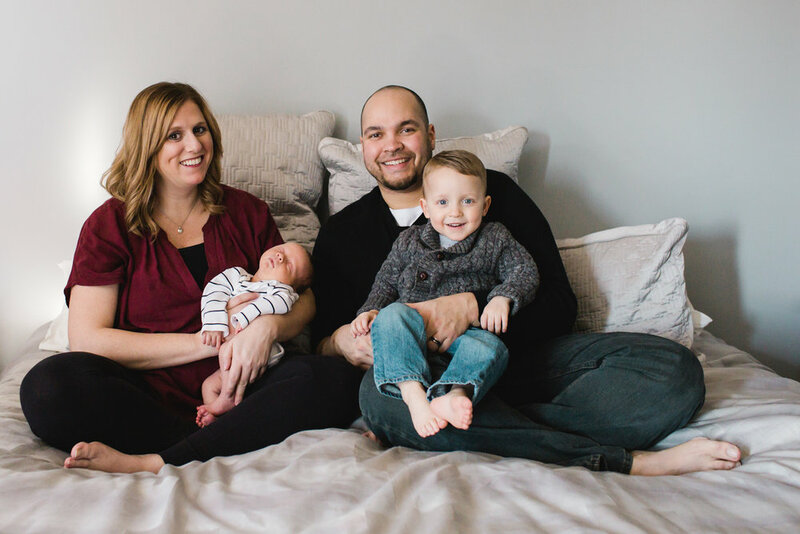 What a journey it has been to capture this sweet family and their newborn over the last month. It has been such a joy to see them both at home, and on the north side of Indianapolis for their Fresh 48 after they welcomed their little bundle of joy. 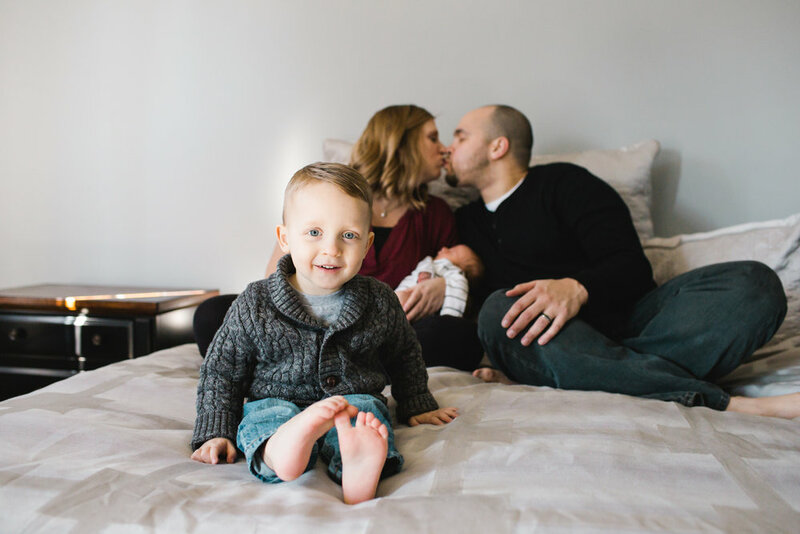 This session was in their home and it was the perfect location to reflect the love and connection that surrounds this new little guy! 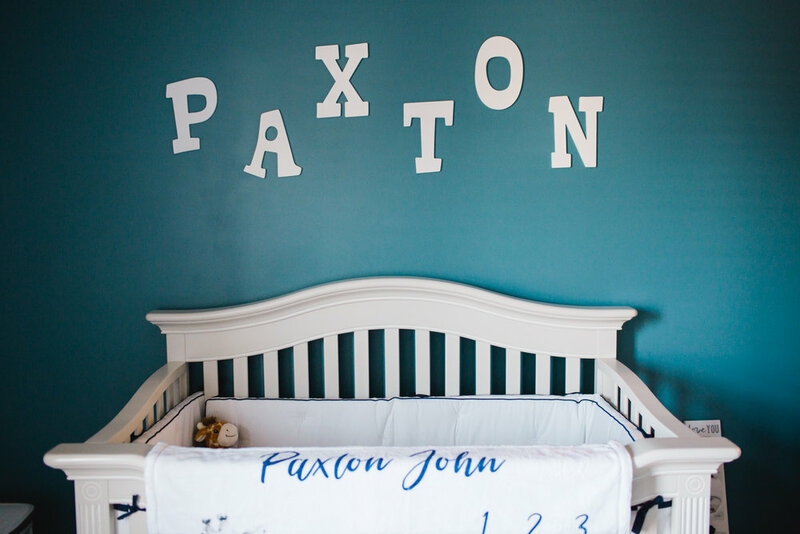 Mom and dad had the nursery all ready for baby boy to arrive home! Big brother seems to be adjusting really well to his new duties. Having a new addition can be a lot for siblings to handle at first, but I love to photograph that new love, curiosity and connection! I can't wait to see how these two grow closer over the coming years. This family has been very close to me for many years and I love seeing how much they have grown, yet at the same time, they stay the same fun-loving bunch they have always been. This newest little addition is sure in for some fun days ahead with this wonderful family! It's always nice when the grandparents and cousin (who happened to be visiting) can join in for a photo. Aren't they just the most adorable and lovable family? You can feel the connection just by looking at their smiles and hugs! 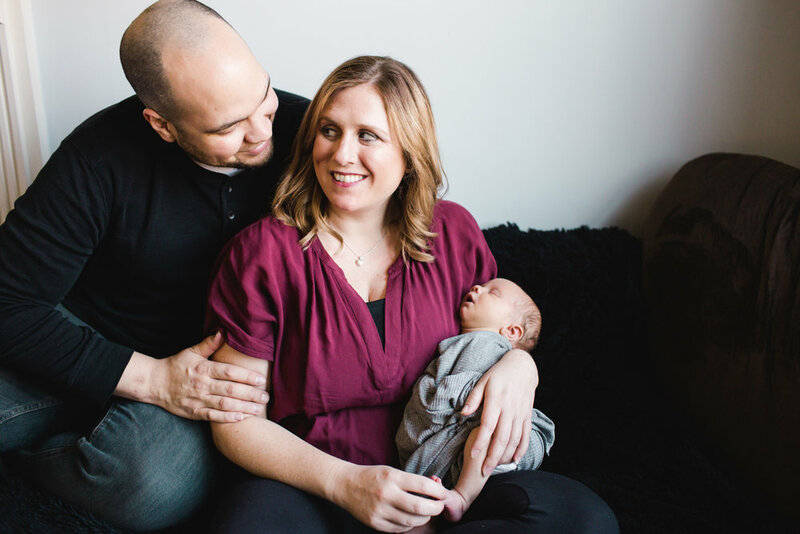 I am so excited whenever I have the chance to capture families and newborns for in-home lifestyle newborn sessions. Having images taken inside your home during this special time in your life is so important and one you are sure to cherish for many years to come. If you are expecting this year I would love to meet you and document the new love surrounding your baby's arrival.